Manila, Philippines -- This Holiday Season, most Filipinos are really into buying gadgets. From getting the latest smartphone, to having the latest and awesome products or hardware for productivity. That is the reason why Cherry Mobile have created the Cubix Cube Book Laptop, which is exclusively being distributed by LAZADA. At an affordable price of Php 5,999 or almost 6,000 Php, you will be treated to a traditional 14-inch laptop that has a minimalist design. 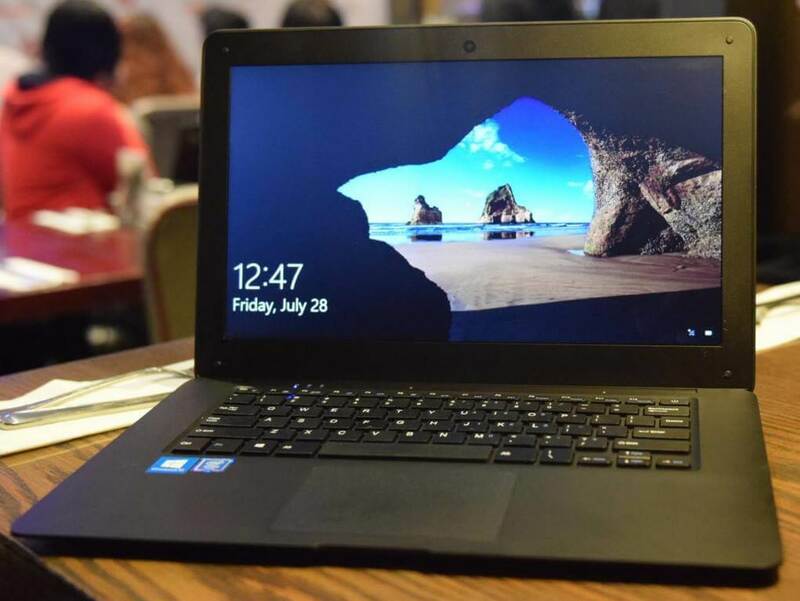 Equipped with an Intel Atom Processor, 2 GB of RAM, 32 GB of Internal Storage, 10,000 mAh of battery and running on Windows 10, you sure are into one heck of a good deal for a price that really is affordable. This Laptop is one of the best sellers in LAZADA, and is now currently out of stock -- as of this writing. It also has 2 USB 2.0 ports, HDMI, 3.5 mm headphone jack and a micro SD slot that can handle up to 128 GB of additional storage. Buyers of this "Macbook Air" look-alike can also enjoy the device equipped with Bluetooth 4.0, Wi-Fi and a built-in stereo speakers located on the bottom. Overall, if you really are into productivity and are looking for a cheap but has a quality-designed work horse specifications for business or office laptop, this is the best deal that you can have your hands on.